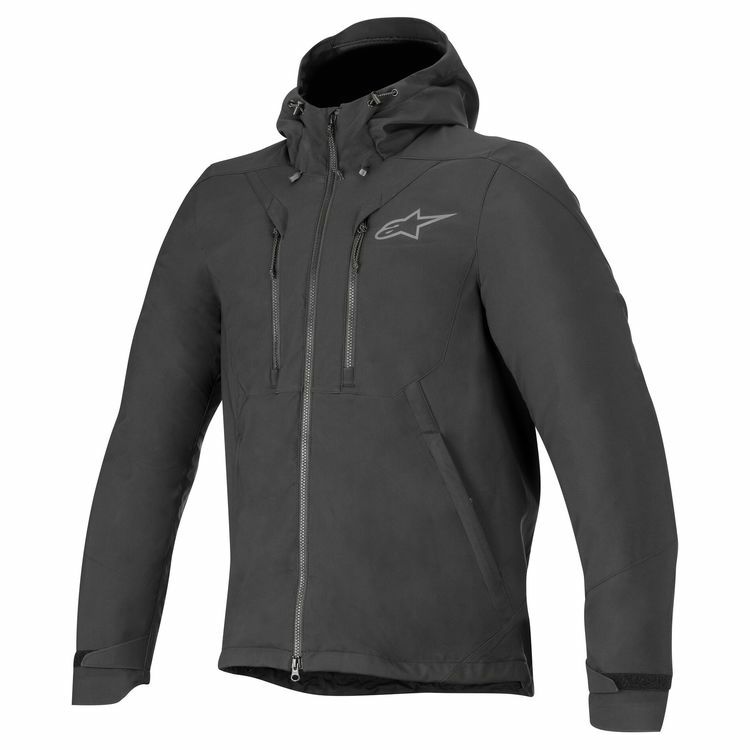 Much more than your everyday hoodie, the Alpinestars Domino is a hooded soft shell jacket with pockets for optional back and chest armor. The Domino is a little longer in length and has a hem draw cord, to better keep out the mist whether you are on or off your bike. CE Level 1 Bio Light armor for the shoulder and elbows is included.